A diver off La Jolla Shores may have ascended too quickly, and was assisted ashore by kayakers Sunday. 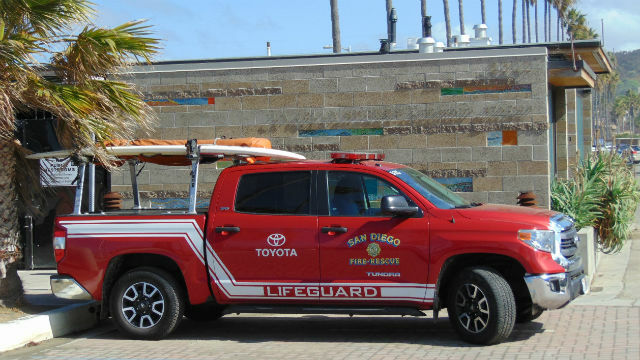 Lifeguards reported that the diver may have ascended 70 feet to the surface too quickly, said Jose Ysea, a public information officer at San Diego Fire-Rescue spokesman. Lifeguards described the person as conscious and breathing fine after the incident, which was reported at 11:28 a.m.